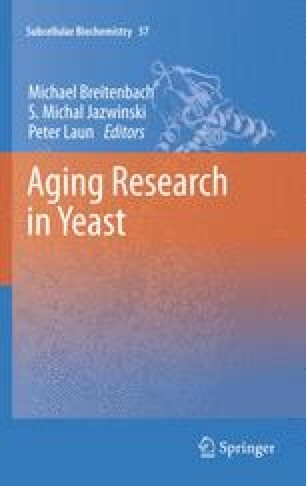 Aging in yeast is now a well researched area with hundreds of new research and review papers appearing every year. The chapters following in this book written by some of the leading experts in the field will give an overview of the most relevant areas of yeast aging. The purpose of this chapter is to give the newcomer an introduction to the field including some basic technical questions.